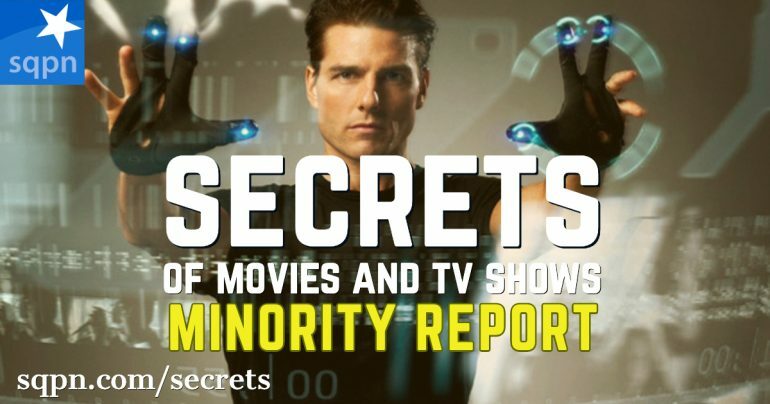 The 2002 film Minority Report is as relevant today as ever. Dom Bettinelli, Fr. Michael Gossett, and Thomas Sanjurjo talk about pre-crime and free will, the danger of seeing events out of context, the loss of human dignity in the name of security, and that sleek technological future which overlays an authoritarian dystopia.